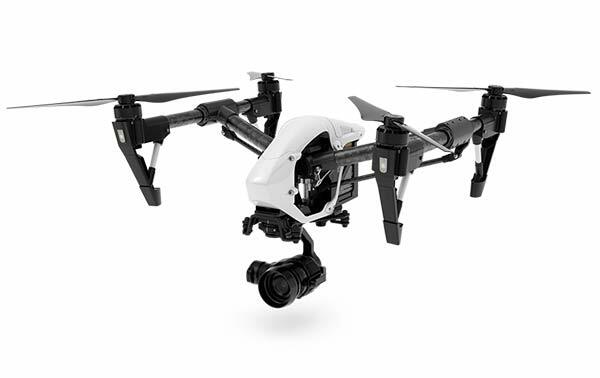 The DJI Phantom 4 Pro is by far the most innovative drone we've seen. 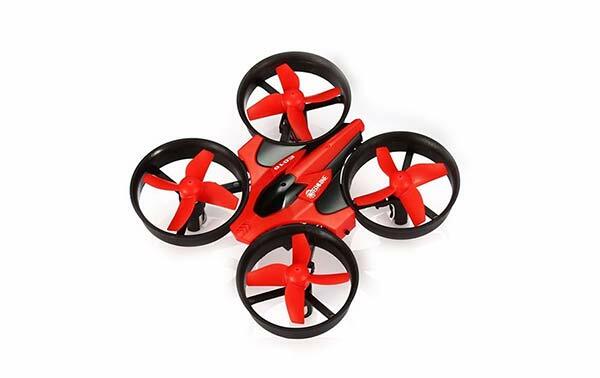 It can fly super fast. 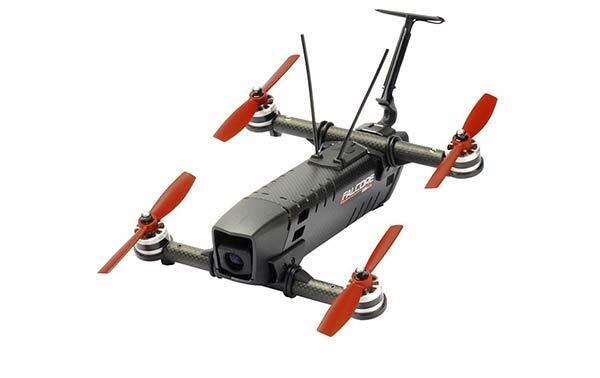 It’s very reliable. 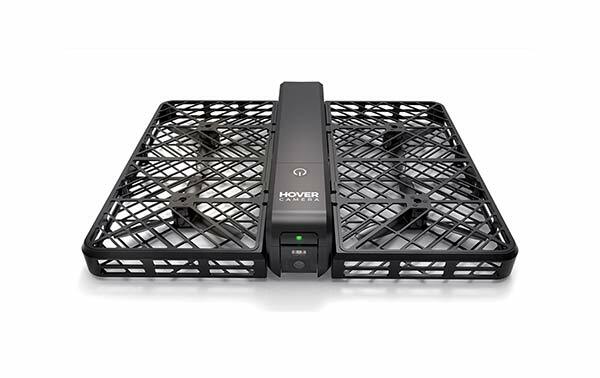 The HD live video streaming works better than any other drone out there. 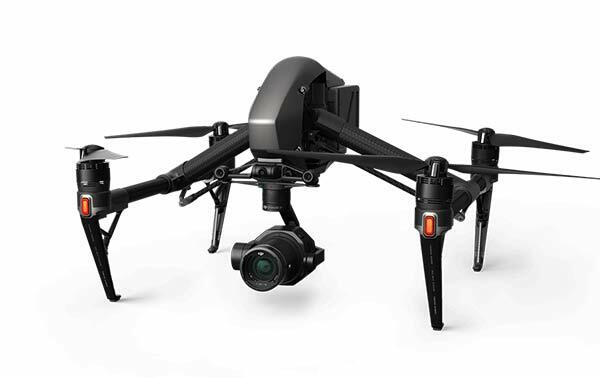 It’s super easy to set up and use. 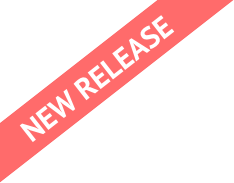 The list of things that you can do just goes on and on. 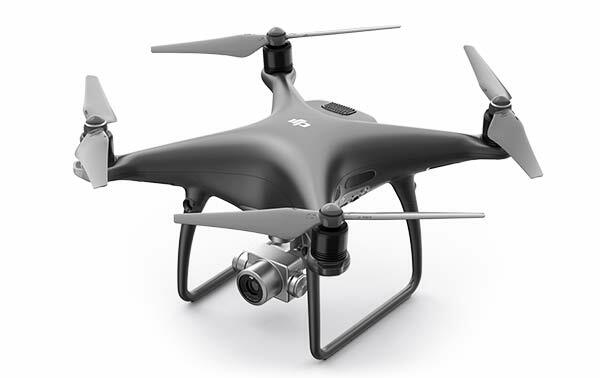 The main feature of the Phantom 4 is the added 3D cameras and new computer hardware for mapping out environments in three dimensional space. 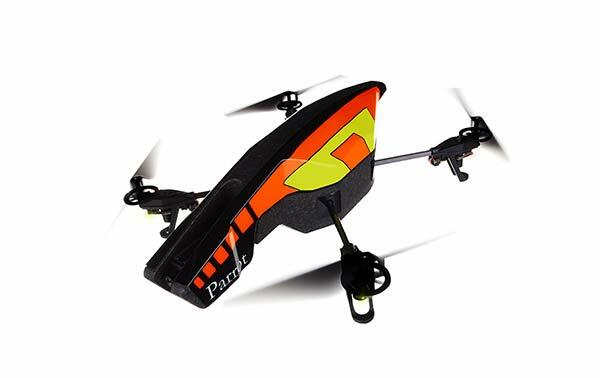 This is what allows it to avoid obstacles and maneuver around them. 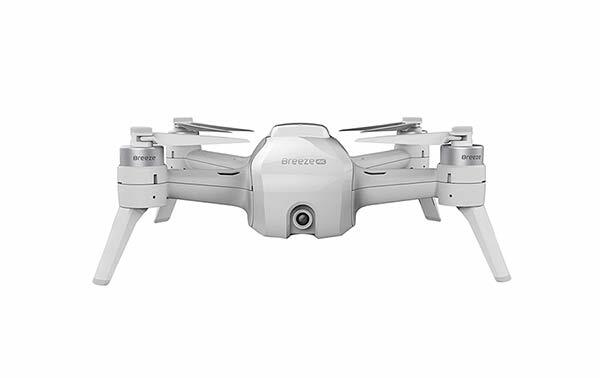 However, features like obstacle avoidance aren’t the only thing that puts the Phantom 4 above all the other drones out there. 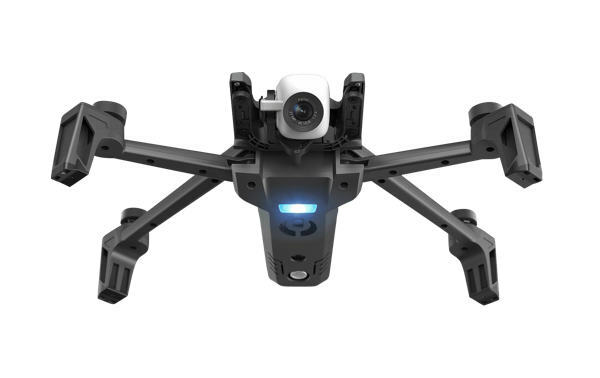 Recently, DJI has expanded their customer support team and now they even have DJI Care, which is like a damage protection plan for drones. 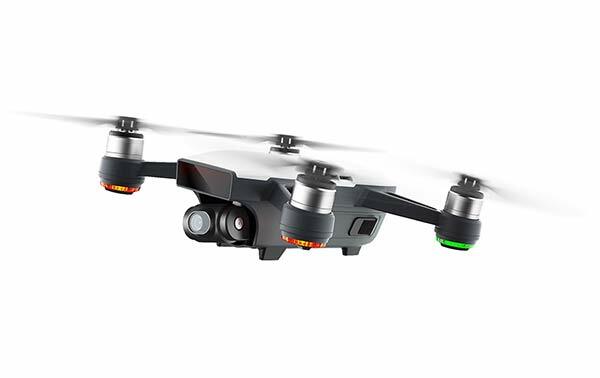 With DJI Care, you can send your Phantom 3, Phantom 4, or even Inspire 2 to DJI and they will fix it for free even if the crash was your fault. 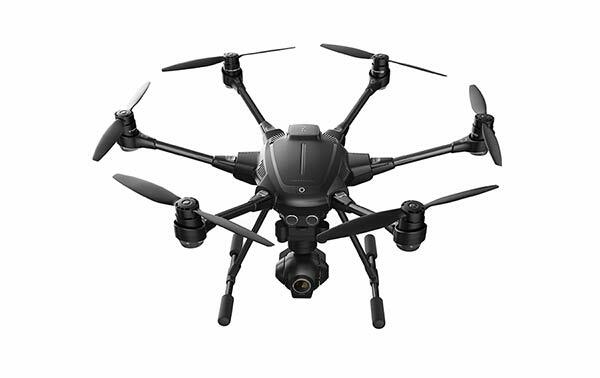 If you want to know more about DJI care. 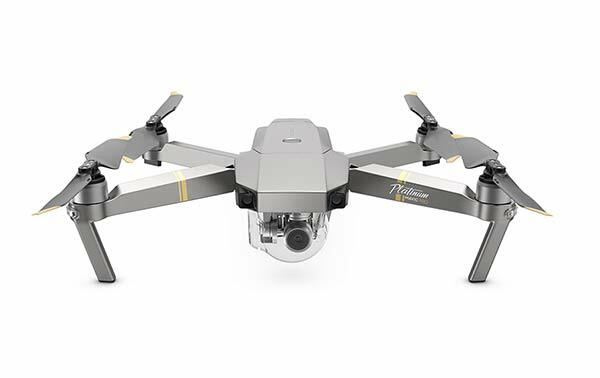 Here are some of the features that make the Phantom 4 so impressive. 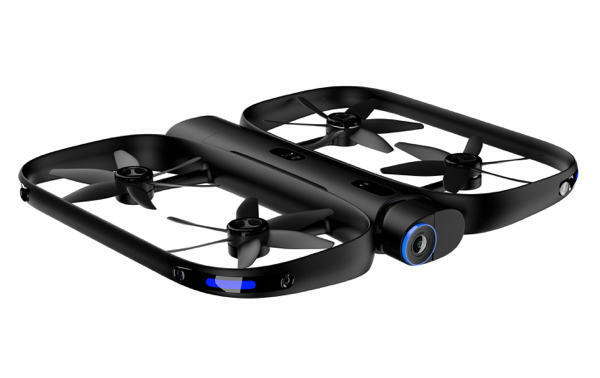 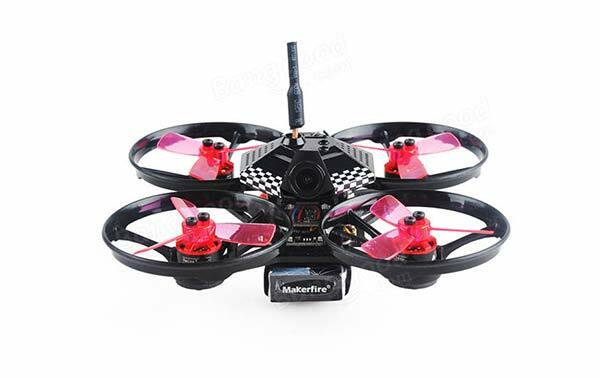 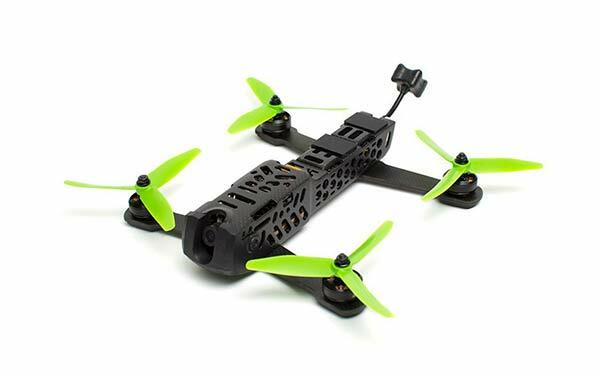 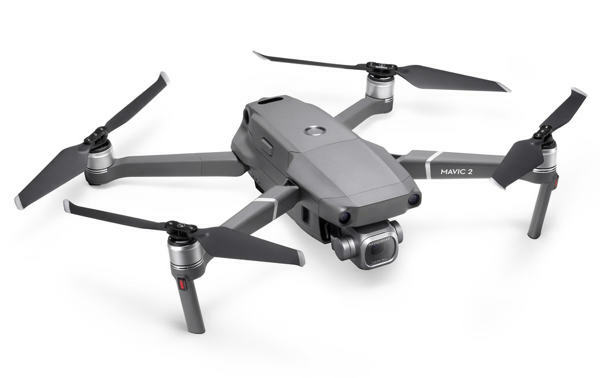 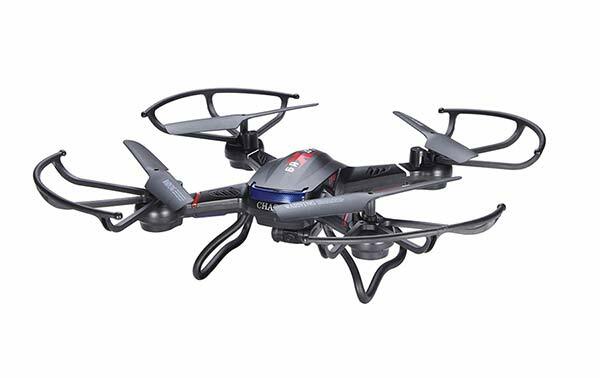 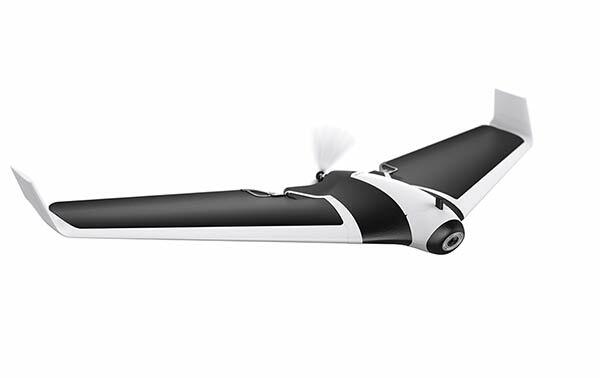 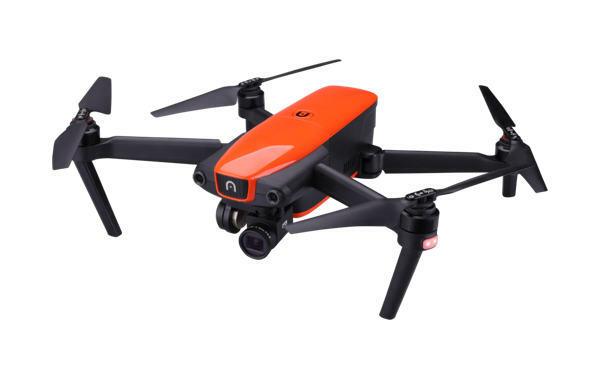 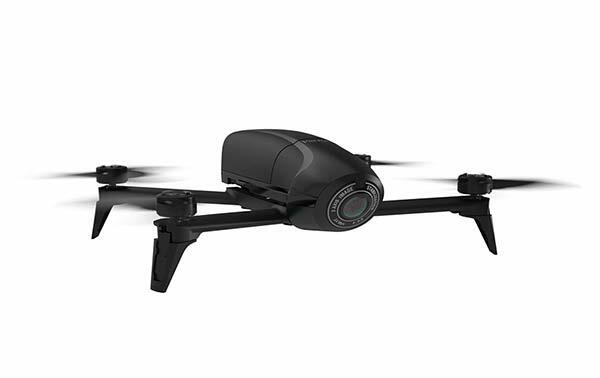 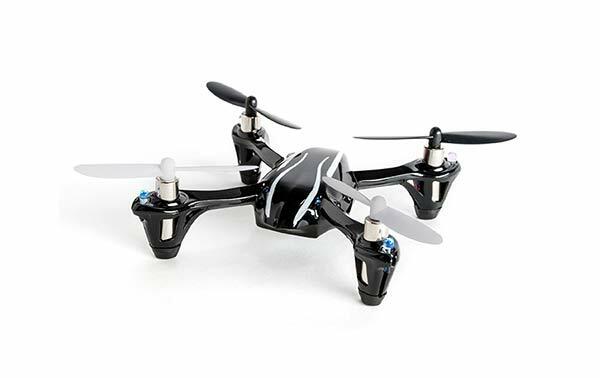 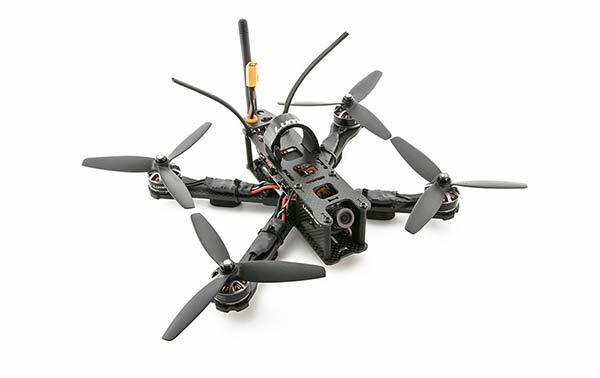 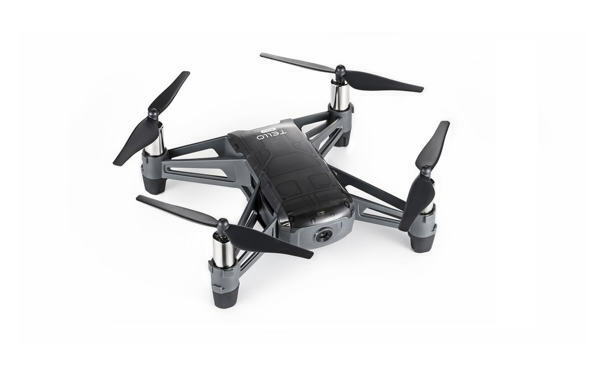 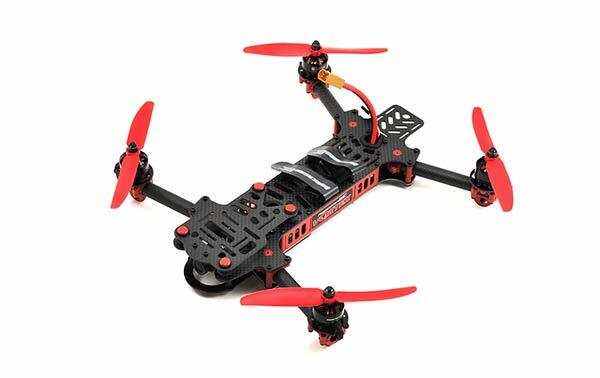 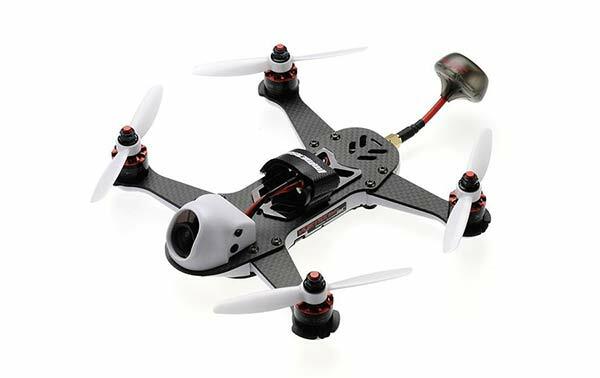 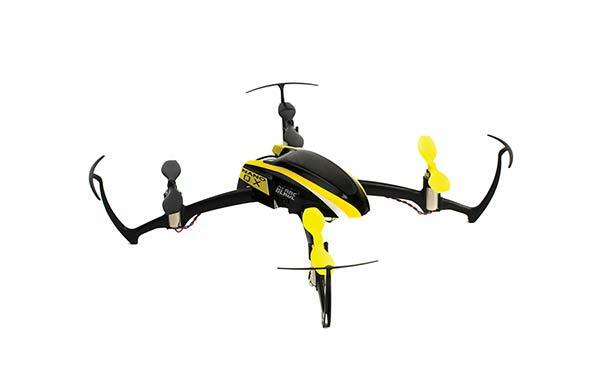 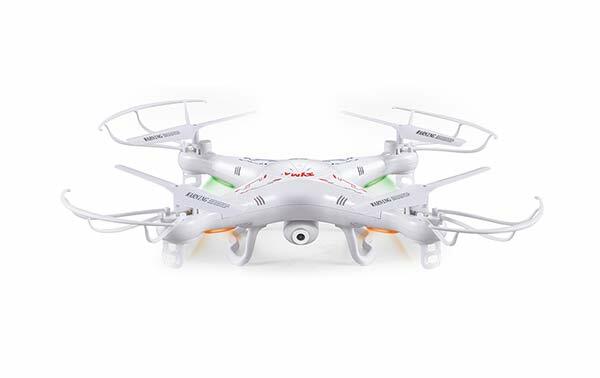 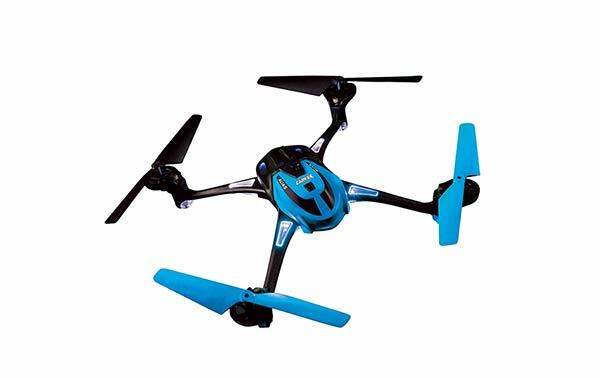 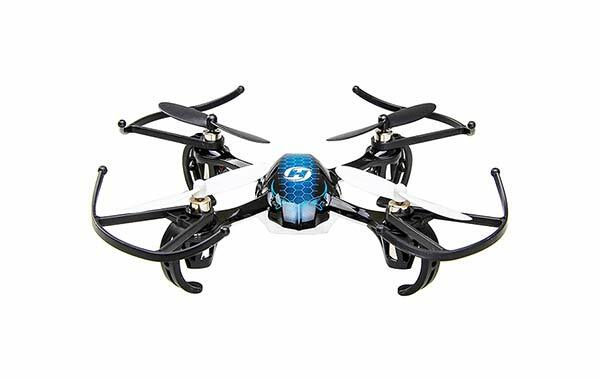 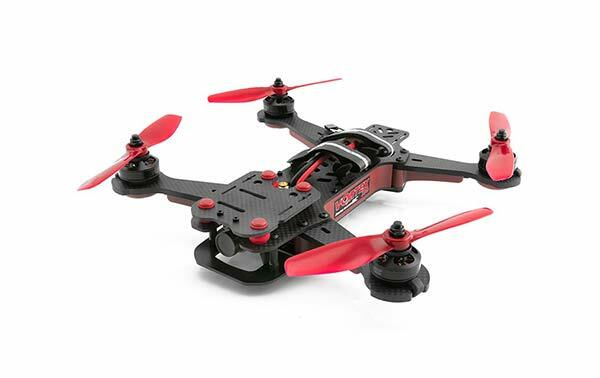 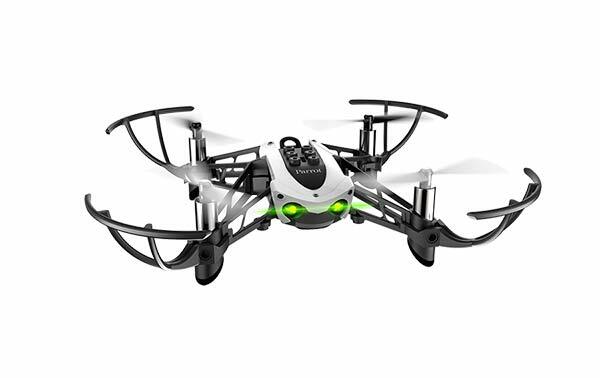 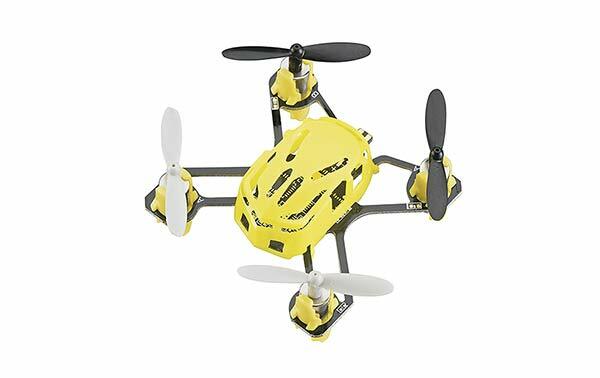 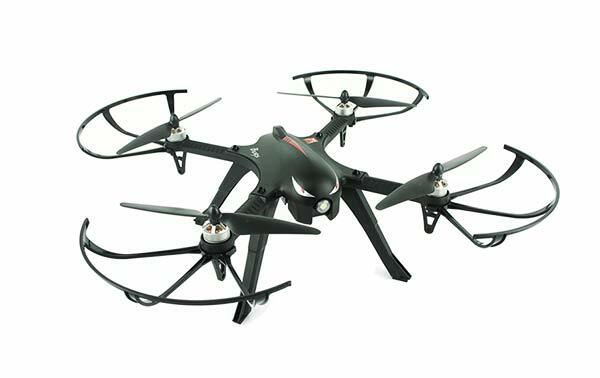 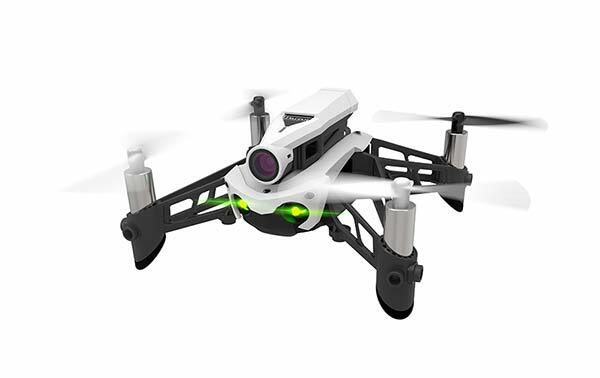 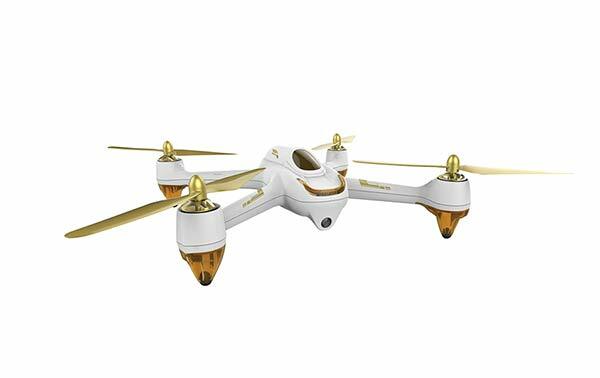 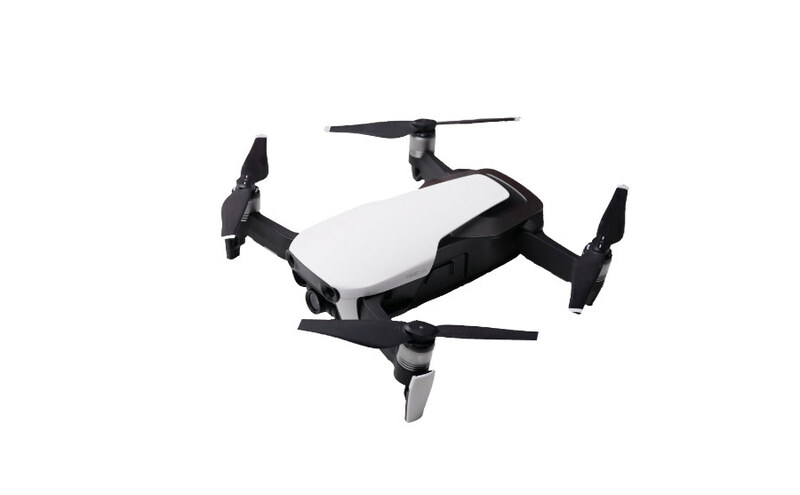 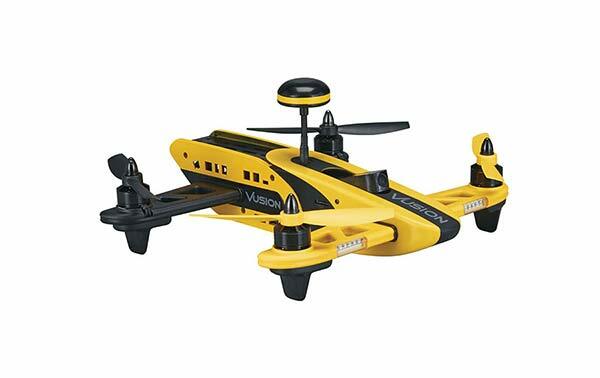 Right now, the is priced at $1,499 which is pretty amazing considering that you’re getting the most technologically advanced drone on the market.